Get match fit and increase recovery times. 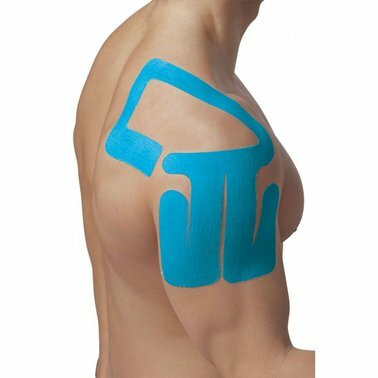 Used by athletes world-wide kinesio tape can improve support and recovery times. Prescribed by Dr Themos Gourlas please ensure you have ordered the requested body part tape before your appointment time.